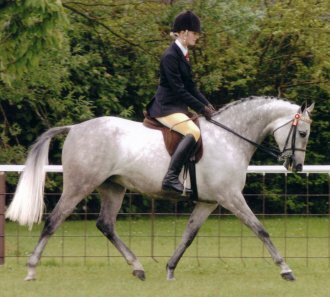 Located at the foot of the Pennines, Strinesdale Stud is a well established stud with many breeding sucesses. 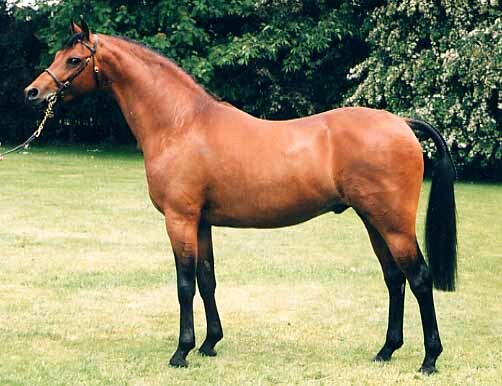 Please take a look at our stallions and mares - don't forget to visit our for sale page! If you have any questions at all, please give us a call. 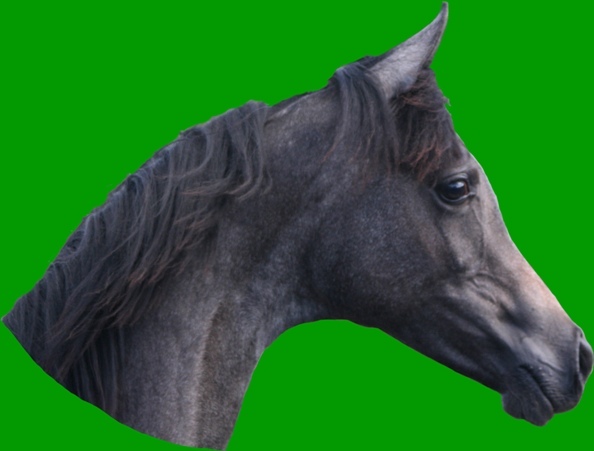 The pictures are just a few examples of our horses. 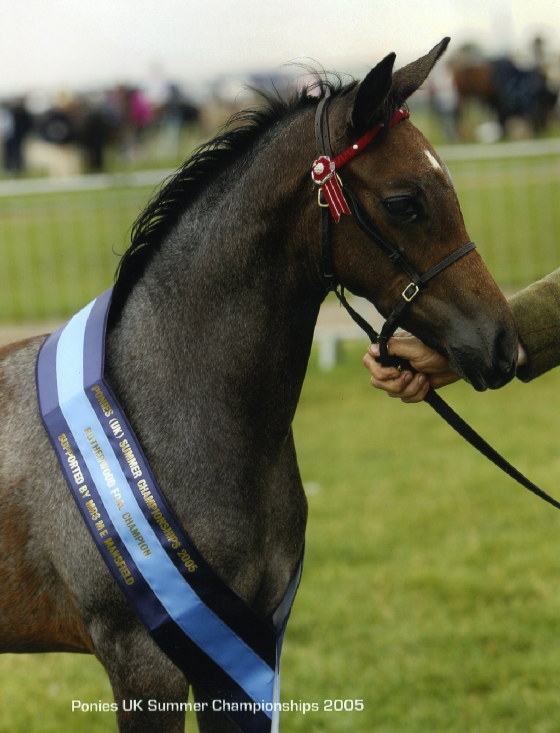 From breeding stallions to foals, all of our horses are well handled and used to people. 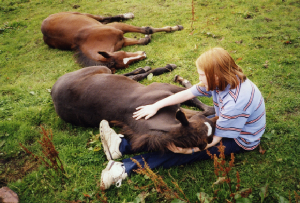 Read on to find out more about our history and our horses.